More than forty million Americans have student loan debt. They are currently trying to pay off the $1.2 trillion dollars they owe. There is no alternative for the vast majority. Even if they declare bankruptcy, they will still be on the hook for their student loans, plus interest. But it doesn’t have to be this way. There are more than $46 billion dollars available in college scholarships and grants each year. The problem is, students don’t apply, or they don’t qualify. You can help change this. After about ten years of teaching, I learned how to help all of my foreign language students get into college. When they were confused, I helped them figure out which classes to take to stand out from other applicants. Years later, not only were all of my students going to college after graduating from high school, they were going with scholarships and grants. 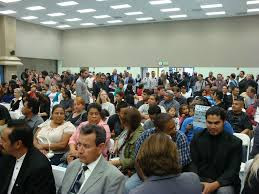 Many even received full-ride scholarships. I decided to figure out why some received more free money than others. While researching the best practices of families of successful scholarship winners, I realized there was a pattern. I created a questionnaire, conducted many interviews and made sure what I had discerned was accurate. After finding what I had learned was backed by research, I started teaching these tips to hundreds of students during our lunch break. I told my sister what I was doing. Instead of being happy for me, she was a little angry. “So you mean you’re only going to help students who happen to attend your school? What about all the others?” She encouraged me to write Free College, which is available now on Amazon. What does this have to do with you? If you are a member of your local school district, PTA, church or parent group, then it might mean a great deal. Here’s what I suggest. Read my biography on my blog, RoadToFreeCollege.com and read some of the articles. Read my bio on Amazon (link below). Read my Twitter feed, @ElizaWallace27. You’ll see who I am, and some of what I know. You’ll find I share information to help families raise their kids so they will be happy, healthy and so successful, they’ll earn lots of free money for college. I don’t believe in college debt. I don’t think college should be so expensive. But it is, so learn enough about me that you trust what I say. Then read the book reviews for Free College on Amazon and “Peek Inside” to read even more. Next buy a copy of my book. Here’s the link, http://ow.ly/y7hx30k0JvQ. I wrote it to help students go to college without needing to take out soul crushing student loans. 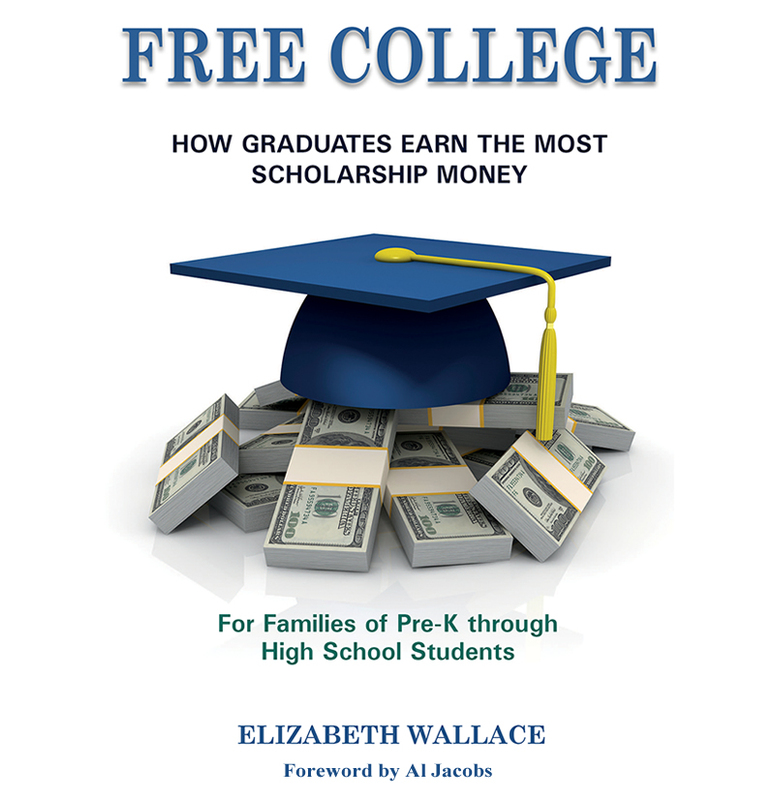 Read the book, and you’ll see how successful students earn massive amounts of free cash for college. The tips are for families who have preschool through high school students. Students who adopt all the strategies listed in the book, earn the most. Those who don’t put in as much effort, earn less. Such is life. If you want to make a positive difference in your community, help everyone in your local school district, PTA, church or parent group obtain a copy of the book. Email me at, freecollegeinfo@earthlink.net. If you have a large group, we can set up a discounted bulk rate.